Being the national flower of South Africa, protea is considered one of the oldest flower family. They simplify diversity and courage. 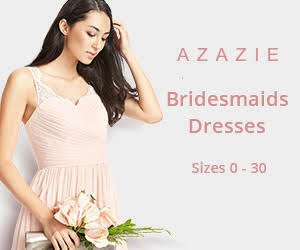 One of the main reason they are so popular is that they come in many colors, from pink, to white-blush, and even touches of purple and deep red. Massive and stand out, proteas are perfect for almost every season. You can get great wedding decoration without thinking too much about the combination. Each alone is already a piece or work. Speaking of weddings, Sunflowers seem to be a choice that will never let you down. They are bright, warm and active. They are many possibilities you can expect for sunflowers and they will bring magic to the wedding in the arm of Mother Nature. Greenery is among one of the most wanted flowers 2017. And there are many reasons actually. They are especially perfect for outdoor weddings, with great natural surroundings, your greenery decorated wedding looks more rustic and lovely. 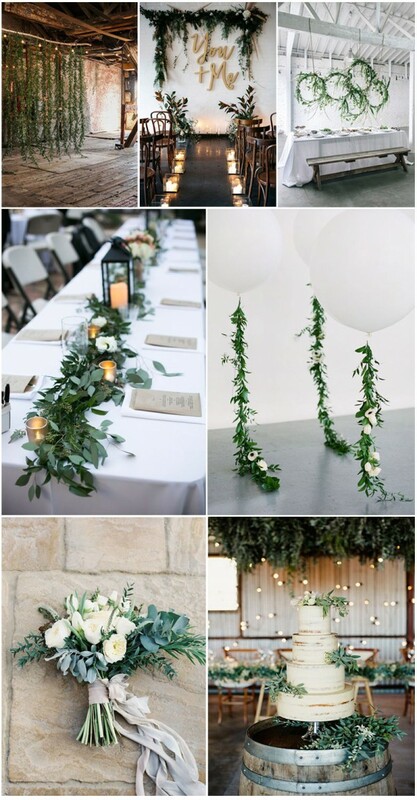 From wedding arch, wedding crowns even to wedding bouquets, greenery will blow your wedding out of the world. It’s hot, romantic and beautiful. Roses, along with spray roses are terrific choices for outdoor weddings since the bright colors of roses will work best against the blue sky and the red sun outdoor. Tropical flowers, as it shows in the name, they adjust to the hot outdoor environment quickly and easily. No matter the bouquets, no matter the centerpieces, no matter cake decorations, the tropical help to add an exotic touch to the wedding. Working as a decorative flower, baby’ breath barely given much attention as it should be. They are working great as filling flowers in wedding bouquets, but they also make an effort decorating the wedding. Apart from being beautiful and colorful, one big reason carnations are so popular among the wedding is that they are one of the long-lasting cut flowers in existence. 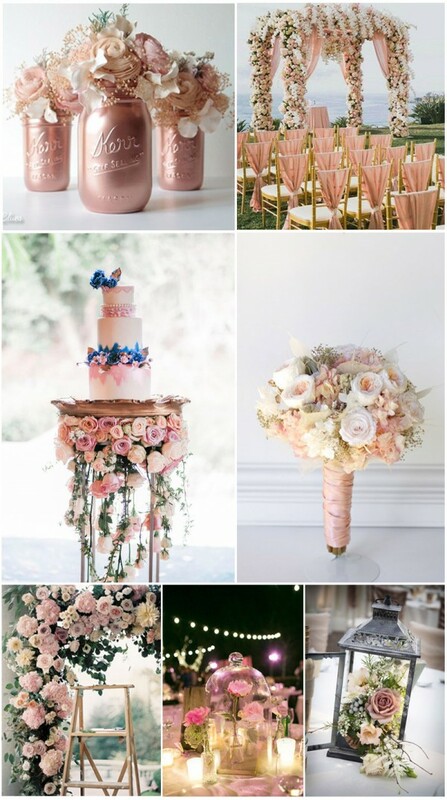 They always find a way to add feminine and cozy touch to the weddings. Different from flowers mentioned above, succulents are kind of unique and strange. Originating from desert places, they are quite adaptable with outdoor weddings. They usually come in round and hardy which makes great decoration or cascading bouquets with the ornaments of air plants. Working as a great filler flower, thistle has long been underrated. 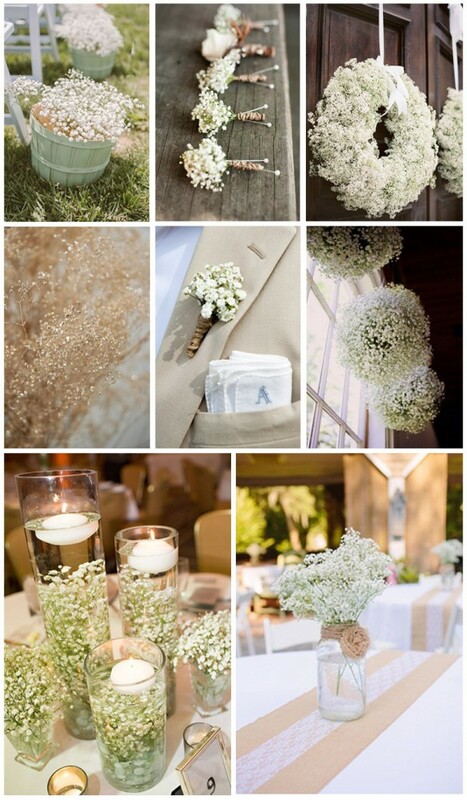 They are more like weeds than flowers in appearance which add the earthy and nature-inspired touch to the wedding. 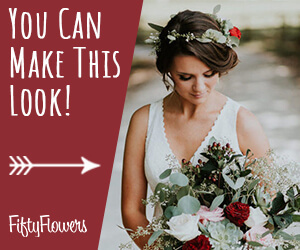 One of the cutest and versatile wedding flower is daisy. The reason why they are great for outdoor wedding is that they grow everywhere, even in your backyard, which makes the whole wedding even more cozy and comfortable. 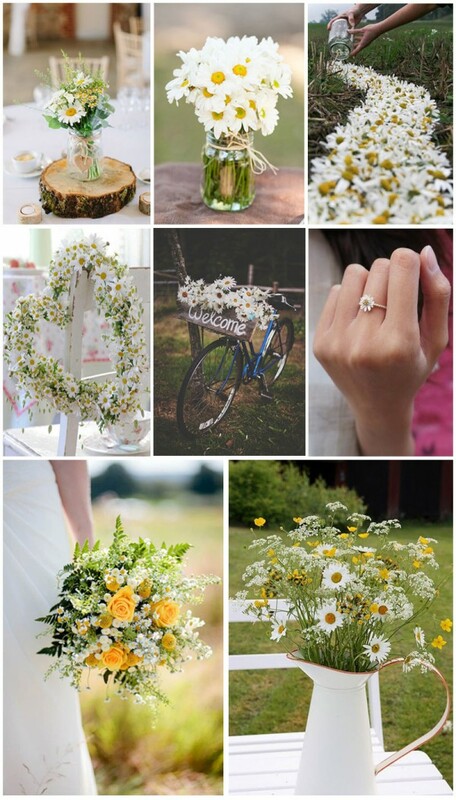 Daisies will help to make your wedding smile in the Mother Nature.